Through the last experiment, we learned the use of 1602 LCD. Here we make a simple temperature sensor, through a LM35 temperature sensor to read the room temperature, the temperature displayed on the 1602 LCD screen. 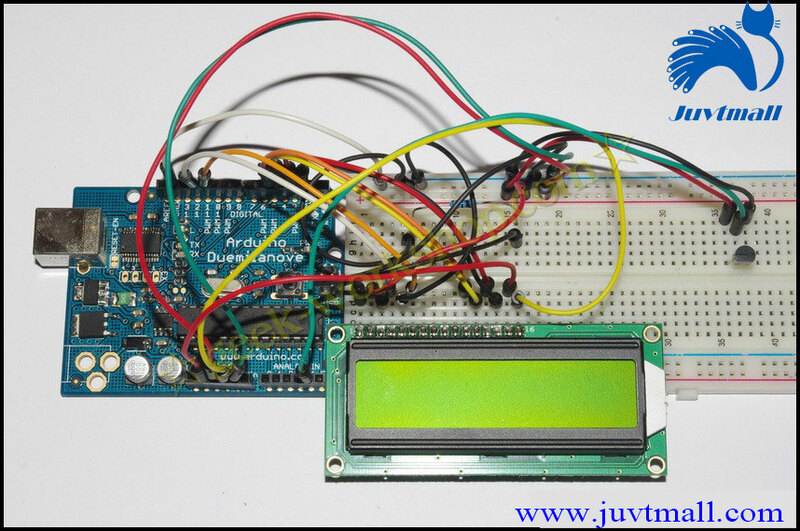 The last time we used the hand-written code to drive the LCD, this time we directly use LiquidCrystal library to drive, this library file allows arduino control board to control the LCD based on Hitachi HD44780 or be compatible with most of the chip. Working in 4bit or 8bit state. 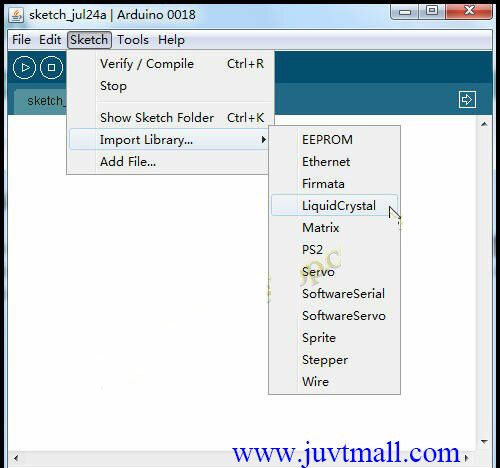 The picture below shows the location of the LiquidCrystal library file for arduino we use, and the library file only shown here can be called by arduino. 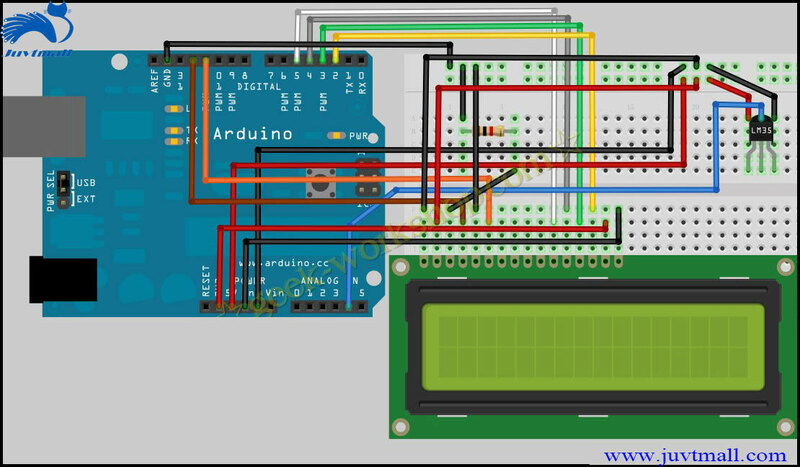 Temperature sensor is that: making use of the regular of the material changed by the temperature, is a sensor can convert the temperature to electricity. According to the measurement method can be divided into contact and non-contact. 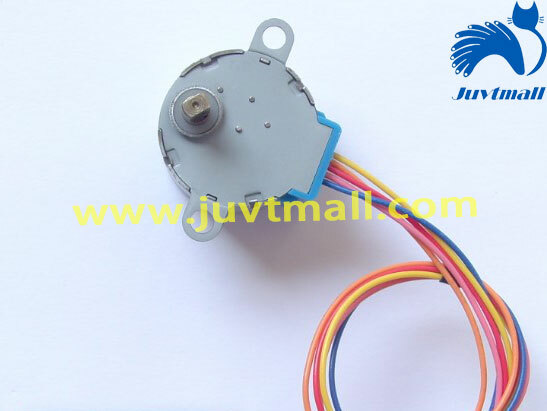 According to the sensor material and component characteristics can be divided into thermal resistance sensor and thermocouple sensor. White iron tip uses the thermocouple sensor, this time uses LM35, a thermal resistance sensor. 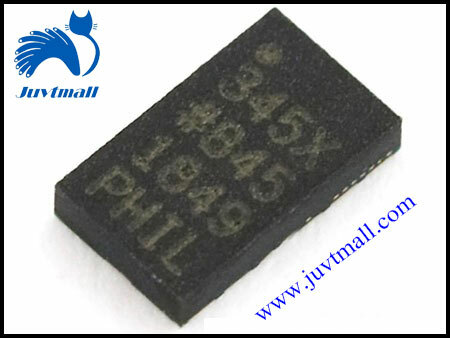 LM35 is very commonly used, it used in the internal compensation mechanism, the output can start from 0 ℃. 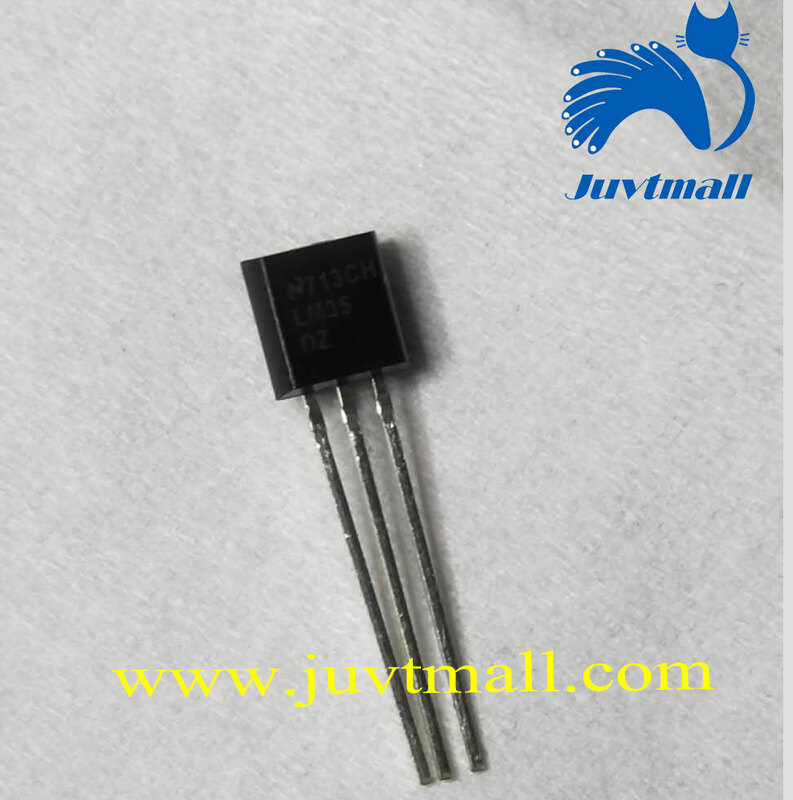 Package for T0992, working voltage 4-30V. 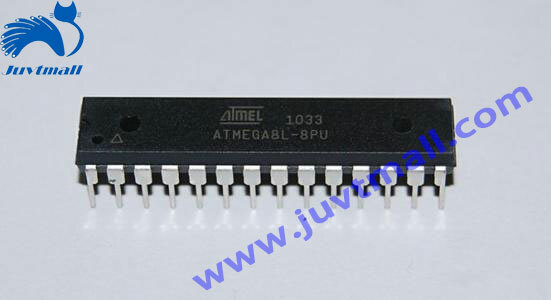 In the above voltage range, the working current of the chip does not exceed 60ua. According to the product manual, it is known that the output voltage of the LM35 sensor is linear with the temperature of Celsius. When output 0℃ displays 0V. Every increase 1 ℃, the output voltage will increase 10 mv. 30. delay (2000); / / delay 2 seconds, here is the refresh rate.